Before we begin, let’s set aside a few moments for some real talk from your boy Edd. 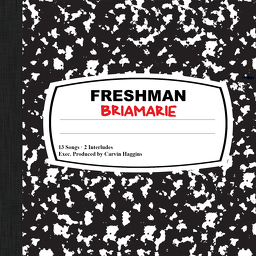 If your first R&B album was Beyonce’s B’Day, you might not relate to this review. If your only exposure to Toni Braxton has been reality TV, you might not relate to this review. Oh, and if you think the best singer/songwriter duo in R&B history is Ciara and Future, you definitely won’t be feeling this review. 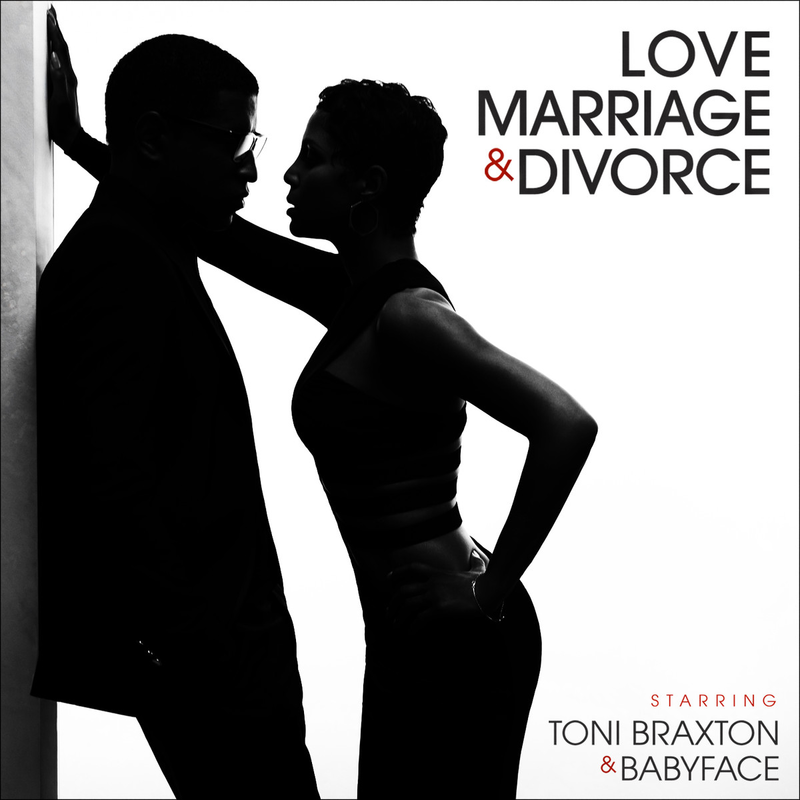 Simply put, Toni Braxton and Babyface’s duet album, Love, Marriage & Divorce, is a set fans have been waiting on for 20 years. 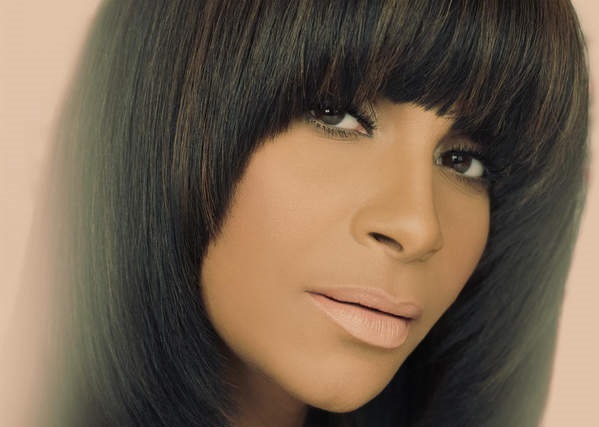 For decades, Face has been the pen behind Toni’s most powerful hits, including “You’re Makin’ Me High,” “You Mean The World to Me,” “Breathe Again” and tons more. Their chemistry is undeniable. 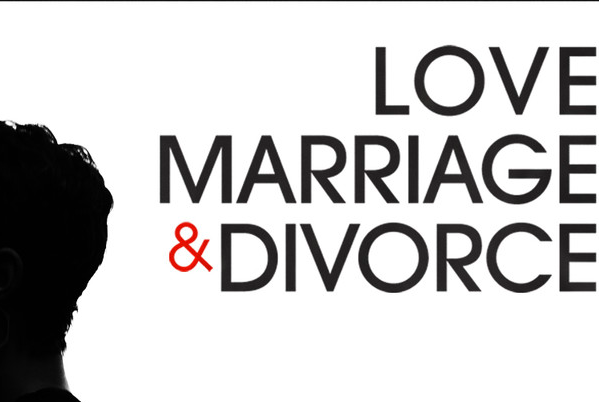 R&B has evolved, but for the most part, Toni and Face stick to their time-tested formula on Love, Marriage & Divorce. It’s a wise move. There are no attempts at mainstream relevance, it’s more like a love letter to longtime fans. Actually, break-up letter might be more appropriate. “Roller Coaster” is the perfect track to start off the album – a midtempo groove that focuses on the peaks and valleys of love. It wavers from “I need you to” to “I can’t stand you” before the album firmly sinks into the latter. “Where Did We Go Wrong” and the regretful “Hurt You” are beautifully simplistic. The former even conjures memories of “Let It Flow,” another Babyface/Braxton masterpiece. Vocally, the pair haven’t lost a step, sounding as strong and clear as they did back during the Clinton Administration. That chemistry is there too – you can feel the perspiration dripping off the speakers on the sensual “Sweat.” On the other hand, the sorrowful “The D Word” has the pair acknowledging their love but willing to walk away from it. Everything from the their tone to their delivery conveys that message perfectly. Both veterans also get to shine on their own. Babyface is remorseful but firm on “I Hope That You’re OK” but overall the track is a bit tepid. Braxton is much stronger on her solo efforts, showcasing her trademark sass on “I’d Rather Be Broke” and is downright heartless on “I Wish.” She has the nerve to sing: “I hope she gives you a disease … not enough to make you die, but just enough to make you cry, like you did to me.” She doesn’t want her man to die, she wants dude to suffer. That’s just cold. This is definitely an album for the broken-hearted. The morose subject matter and overall mellowness might be too depressing for some listeners. Even the addictively upbeat “Heart Attack” is kinda sad, with Toni teasing Face by flaunting what he can no longer have. But those are the games we play when our hearts have been ripped out. Love, Marriage & Divorce likely would have been better received 20 years ago when both Toni and Face were at the apex of their careers. But that doesn’t mean you have to be middle-aged to appreciate their talent, or their longevity. Good music never gets old. 90’s kid here, and I do sure miss the old school R&B. Just as you said, good music never gets old.